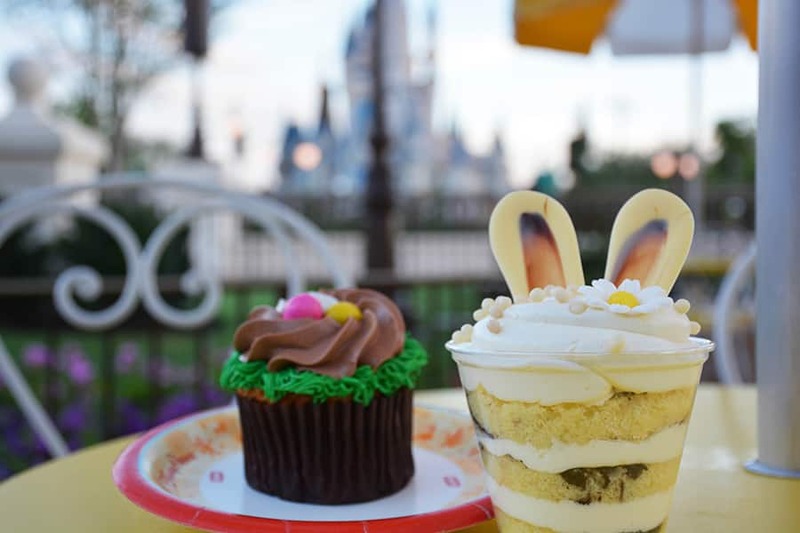 Easter at Walt Disney World can be a great way to celebrate the holiday. There is so much to do from the Egg-stravaganza Scavenger Hunt, Easter Procession, dining options, meeting the Easter bunny, and more. This year Easter falls on Sunday, April 21st. If you happen to be in the parks around this time of year this guide will tell you everything you need to know. 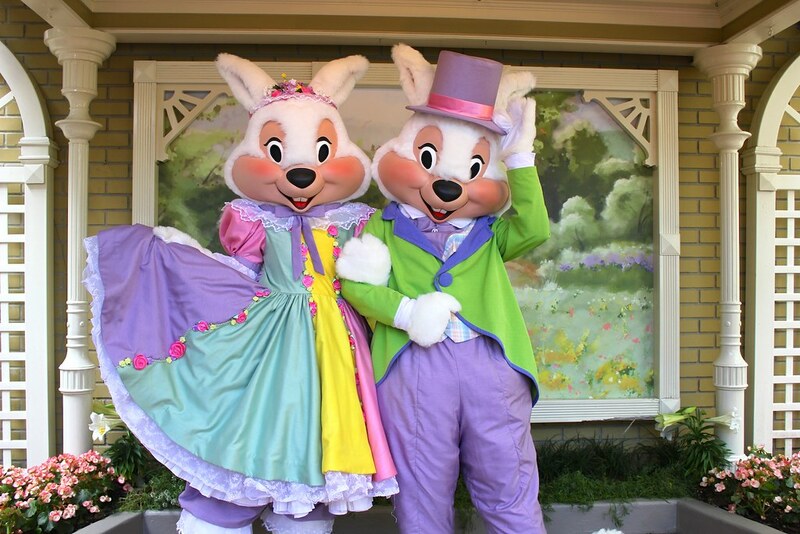 Easter Bunny Meet & Greet options will be available on Main Street in Magic Kingdom for guests to enjoy and take pictures. PhotoPass photographer will be ready to take pictures! Prior to the Disney Festival of Fantasy Parade will be the Easter Procession where guests can see Mr. Bunny make a pre-parade appearance along with other springtime characters and dancers, the Azalea Trail Maids, Daisy, Duck, Thumper, Ms. Bunny, White Rabbit, Rabbit, Clara Cluck, Ostriches, Dancing Chicks, and more! The citizens of Main Street, U.S.A. are bursting with excitement now that Spring is in the air and they want to show it with bright pastels and new Spring songs as they arrive in the horse-drawn trolley decorated with flowers and ribbons for the Spring Trolley Show. Every year the Egg-stravaganza Scavenger Hunt takes place in the Epcot International Flower & Garden Festival. 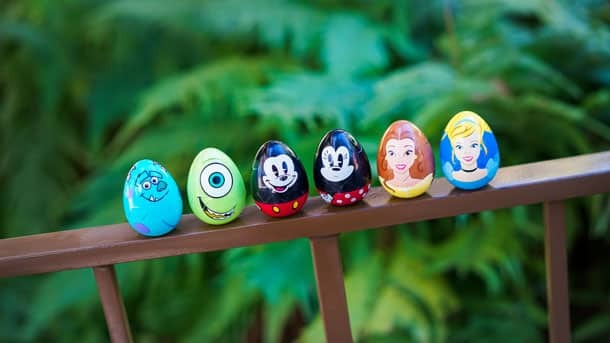 From March 16 through April 1, guests enjoying the Epcot International Flower & Garden Festival can participate in the Egg-stravaganza Scavenger Hunt in the World Showcase for eggs portraying Disney characters. As guests find the hidden Disney eggs, they can record the findings on a specialty map. Last year marked the first year of Spike’s Pollen Nation Exploration- a new springtime scavenger hunt. This hunt is led by Disney’s favorite honey bee, Spike, as he pollinates his way around the Epcot International Flower & Garden Festival in the World Showcase. Guests can pick up a garden map and stickers at Port of Entry. Maps and stickers for Spike’s Pollen Nation Exploration can be purchased for $5.99, plus tax at Port of Entry and will run for the duration of the Flower & Garden Festival March 6, 2019 until June 3, 2019. Like many celebrations at Walt Disney World, you can find an abundance of themed treats and eats to brighten your visit. 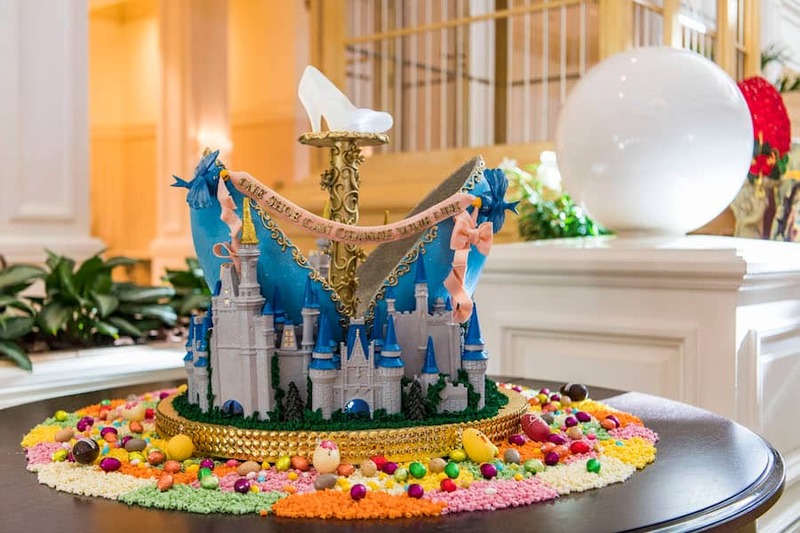 Typical Easter offerings includes the famous chocolate egg displays at Disney’s Grand Floridian Resort & Spa and Disney’s Contemporary Resort. The chocolate eggs are sculpted, painted and ornately decorated by the talented pastry teams at each resort. See an example of last year’s sculpted egg above. Wow! 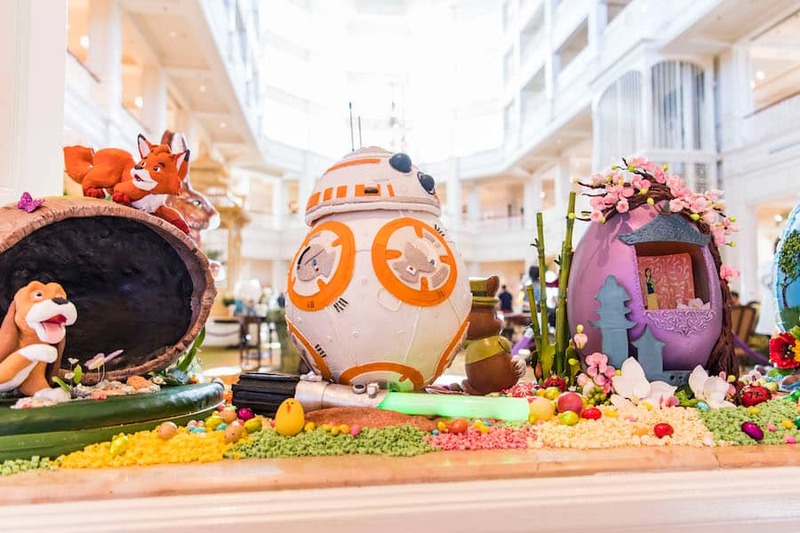 Typically each year the The Ganachery in Disney Springs with feature different flavors of foil-wrapped eggs and other assorted Easter basket treats. Keep checking back for 2019 dining information- we will post it as its released. Make the most of your Disney vacation with MickeyVisit tips and tricks. Sign-up for our newsletter and remember for discounted tickets, our travel partner Get Away Today! has your tickets now! Previous Post: Disneyland Tour Options: Comprehensive Guide to ALL the Tours at Disneyland!